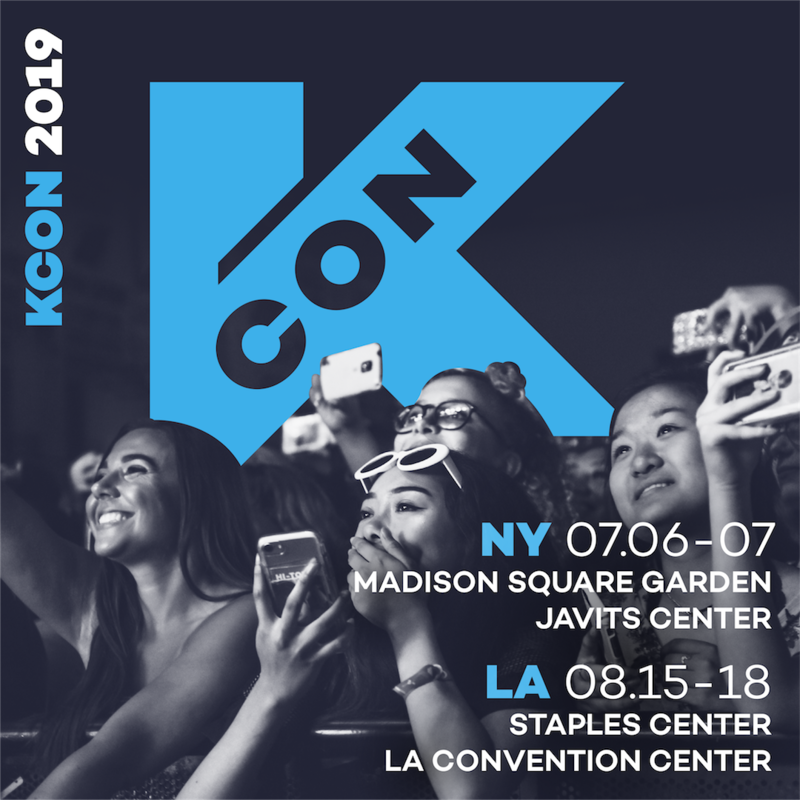 Stone Music Entertainment, one of the leading entertainment companies in South Korea, is to host a special audition for KCON fans in Los Angeles. 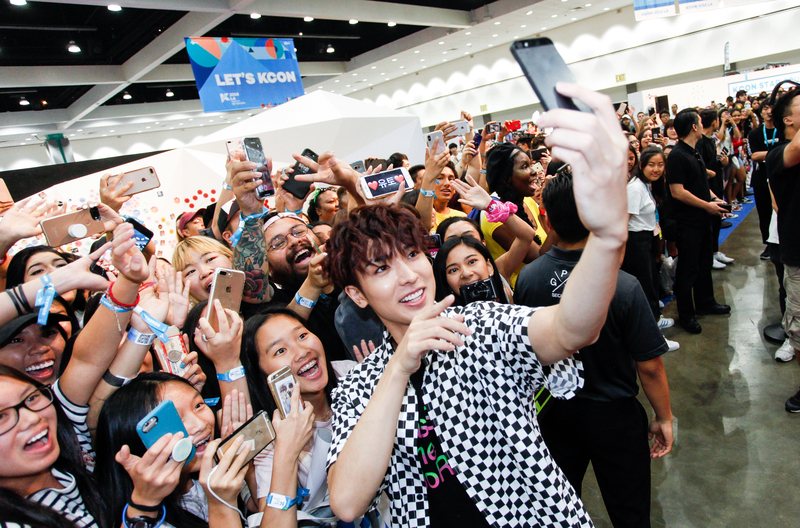 Come to the KCON audition room and show off your talents to see if you got what it takes to be the next K-POP Icon. 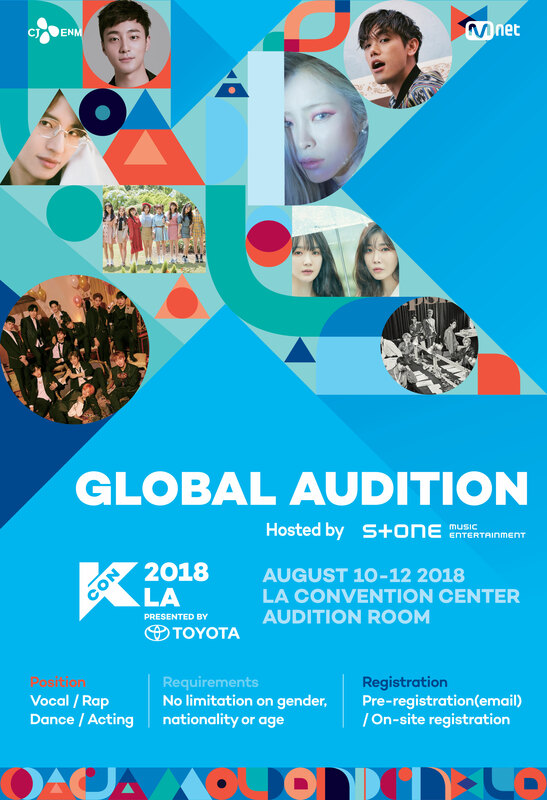 This audition will be conducted through a professional evaluation by Artist Development manager of Stone Music Entertainment. 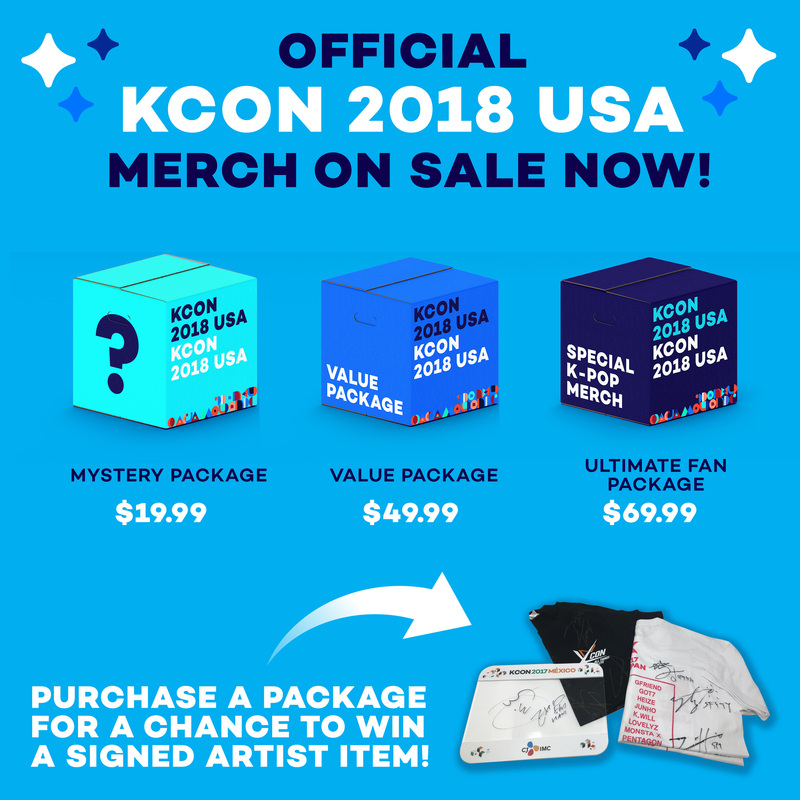 Stone Music Entertainment’s K-POP’s best idol group Wanna One and rising girl group fromis_9, South Korea’s best artists Heize, DAVICHI, ROY KIM, Ho Young Son, Bo Ram Park, Eric Nam are currently active. 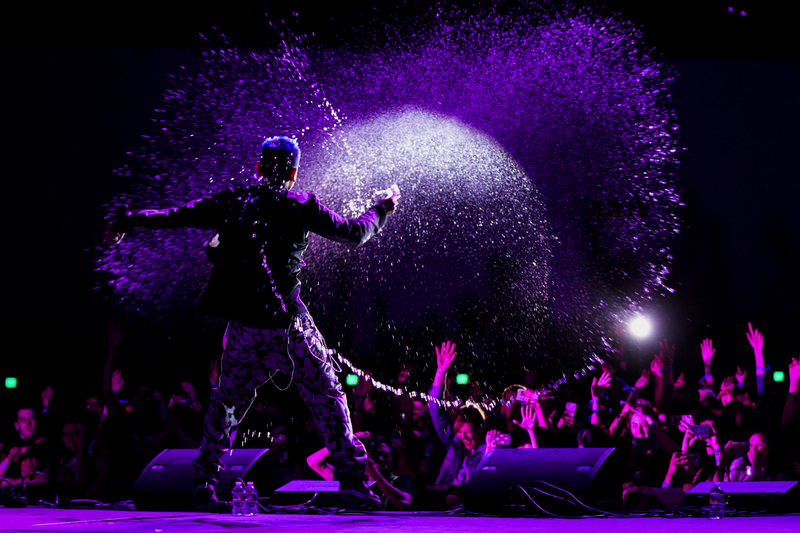 -Instructions : After you fill out the application form at the booth, you will be informed with the audition time. When you’re back on time, you will be escorted to West Hall Audition Room.